May we invite you come to the SWAN 65 and spend an extrordinaire mixture of sportive sailing and pure luxury. Thanks to the very experienced crew you can enjoy relaxed days during your stay on board but also pleasure and adventure on board and onland. Paradisic bays, exotic excursions, tropical cocktails at sunset and gourmet dinners will give you an unforgetable holiday experience. Built 1974 in Finland the Swan 65 is since then everywhere on the world at home. It has a great history and made many miles. The owner bought the neglected beauty in 1992 and restored her to the old glamour. 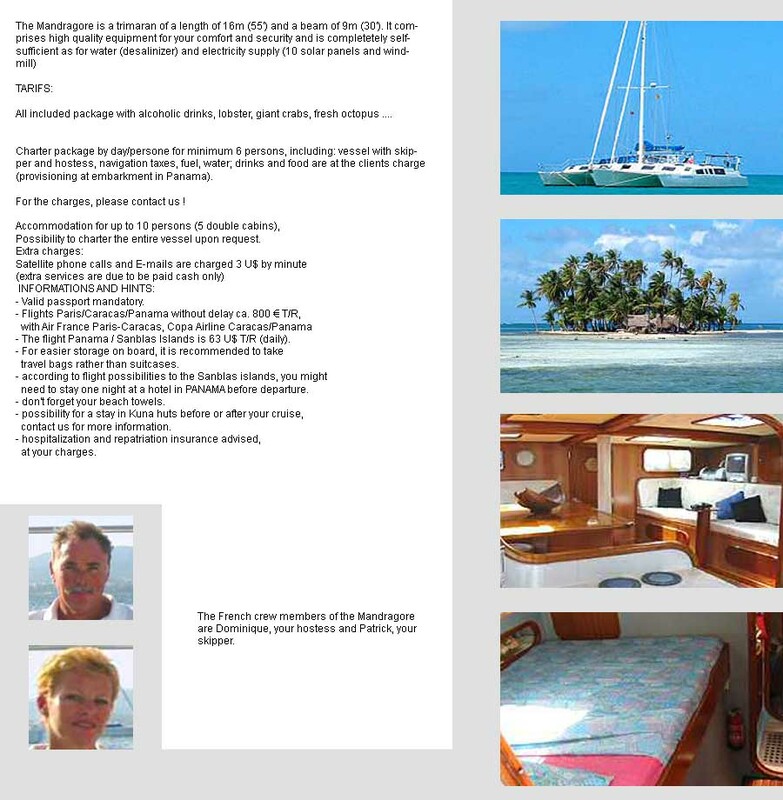 experience of both sportive sailing and pure luxury. create an unforgettable vacation experience. safest and most elegant sailboats ever built. are aboard a yacht suited for all conditions. 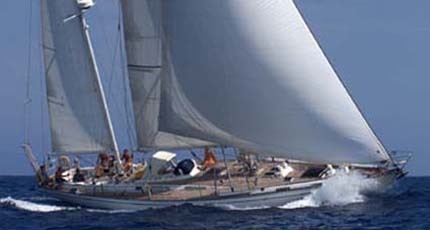 is a chance to gain some hands-on sailing experience. navigate Shaitan safely across the ocean. in a tranquil bay or a romantic harbour. an insider tip for gourmets.